When it comes to sedans, Walsh Honda knows what the residents of Middle Georgia are looking for. That’s why we’ve been serving the community for 45 years and counting. Our customers come from throughout the area, including Macon, Warner Robins, Forsyth, and Milledgeville, and want sedans that are affordable, reliable, and safe. 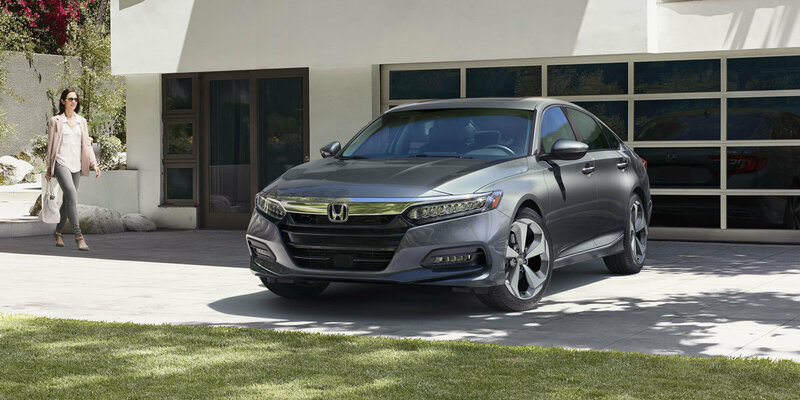 On every count, the 2019 Honda Accord fits the bill. 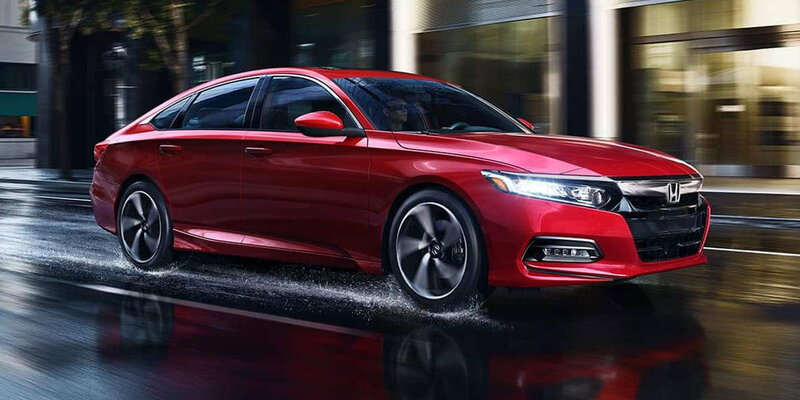 Stylish and affordable, the 2019 Honda Accord is a step above the competition in its class. 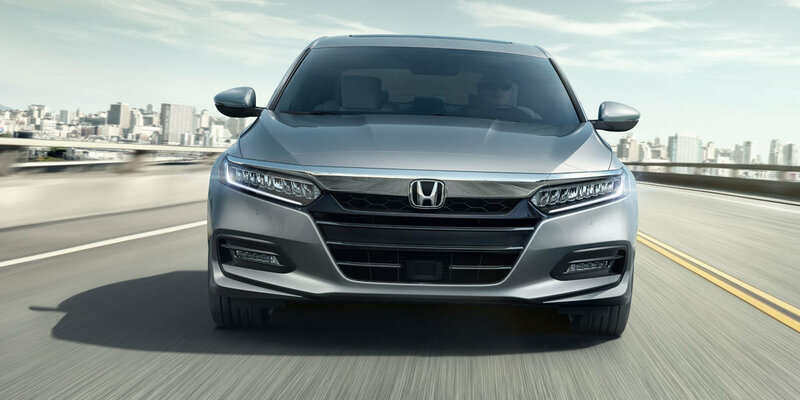 Boasting a sophisticated design and available Push-Button Start, Dual-Zone Climate Control, and more, the Honda Accord is comfortable and intelligent. 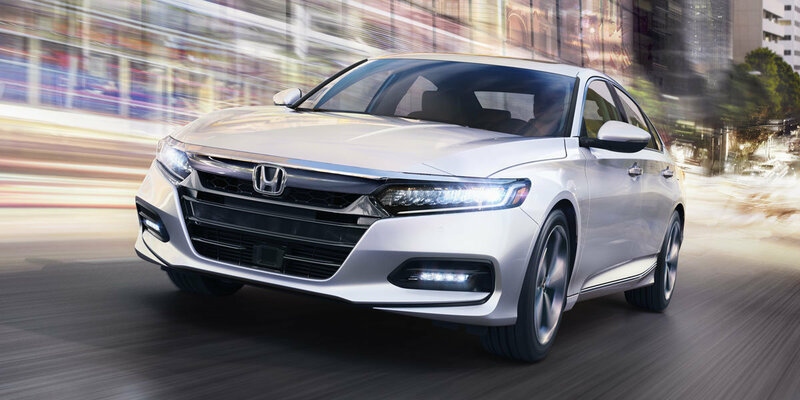 Stop by our dealership today to test drive the Honda Accord or call (478) 788-4510 to find out more. Once you drive your new vehicle off the lot, our commitment to you doesn’t end. We invite you to service your vehicle with us through our state-of-the-art service department, whether you bought a new Honda vehicle, a certified used car, or purchased your vehicle elsewhere. Come shop the Walsh way today. Be sure to check out our new car specials.